W. W. Norton & Company, 9780393651645, 256pp. 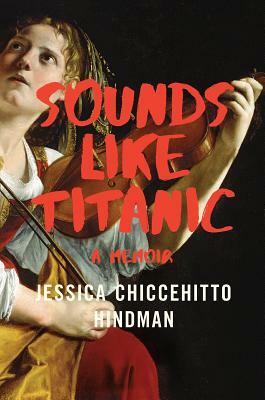 When aspiring violinist Jessica Chiccehitto Hindman lands a job with a professional ensemble in New York City, she imagines she has achieved her lifelong dream. But the ensemble proves to be a sham. When the group "performs," the microphones are never on. Instead, the music blares from a CD. The mastermind behind this scheme is a peculiar and mysterious figure known as The Composer, who is gaslighting his audiences with music that sounds suspiciously like the Titanic movie soundtrack. On tour with his chaotic ensemble, Hindman spirals into crises of identity and disillusionment as she "plays" for audiences genuinely moved by the performance, unable to differentiate real from fake.